IT’S DIWALI here in Ole Bengaluru and even before dawn we could hear very loud explosions as crackers were set off for the festival of lights. During the day you’ll be happily watching the butterflies and flowery trees when BANG an extremely loud cracker goes off. Sometimes there’s a very loud rapid fire series of bangs, and the streets are littered with the remains of fireworks, sparklers and the like. Although, apparently, there is a law against too noisy fireworks, this is completely ignored. A witty TV one liner ran “Shortage means price of crackers rockets”, to which some wit here in the office responded “price of rockets crackers”. It’s all very good humoured, although we wonder how many accidents go unreported as the bangs multiply. 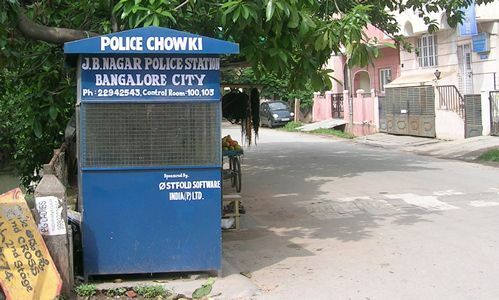 AS AN OUTSIDE consultant, and I’ve been to India quite a few times, office politics never cease to surprise me here in Old Bengaluru. It is late October, and the kids are bickering about whether the AC is on or off. One kiddie in the office tells me she cannot work under these conditions, and another kiddie tells me he is too hot. The AC wars start. Some are too hot, some are too cold. Us foreigners suggest a compromise. 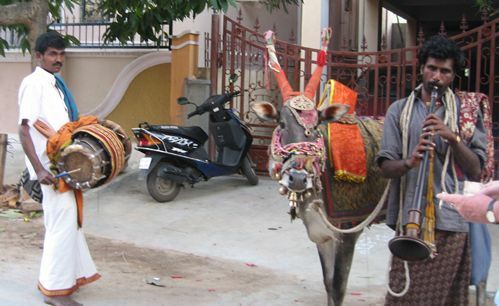 The trouble is, the kids come from all different parts of India, so what’s hot here is cold there. Rarely does a compromise even begin to enter the chit-chat. The guy who has insisted he needs AC, suddenly starts to freeze, while the gal begins to bathe in the glow of non-AC. 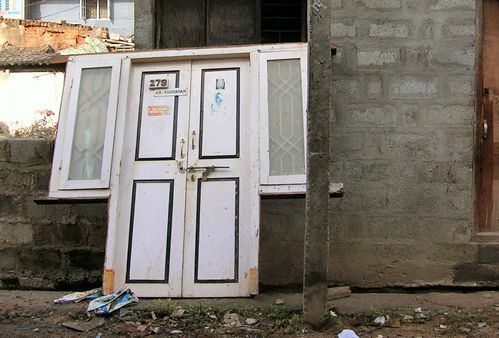 IN OLD BENGALURU, everything is not what it seems. 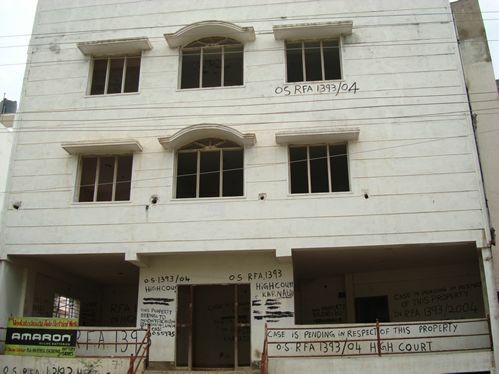 Look, for example at this house below, which is an example of the kind of litigation that goes on in this Karnataka city. BANGALORE never seems to amaze. We will let these two snaps speak for themselves. 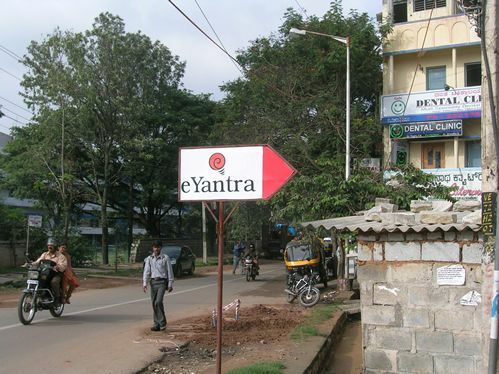 And then there is this…e-yantra….